Yeh Hai Mohabbatein 2nd August 2016 Today’s Episode Written Updates: Ishita Receives A Call! 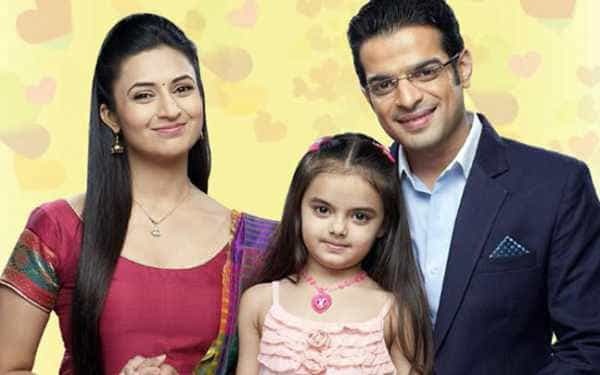 Yeh hai mohabbatein 20th June 2016 Episode Written Updates: Raman & Ishita are Special! Yeh Hai Mohabbatein 27th May 2016 Episode Written Updates: Raman is taken in the Police jeep! Yeh Hai Mohabbatein 26th May 2016 Episode Written Updates: Ishita goes to Ashok’s house! 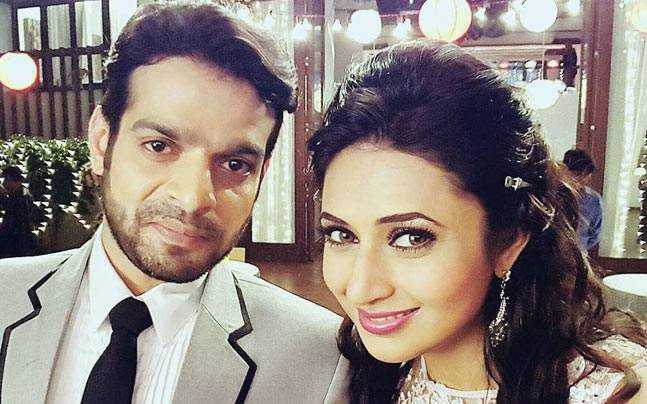 Yeh Hai Mohabbatein 22nd May 2016 Written Episode Updates: Raman Invited Mani In His Marriage! Yeh Hai Mohabbatein 16th May 2016 Episode Written Updates: Mihika asks ishita for a favor! 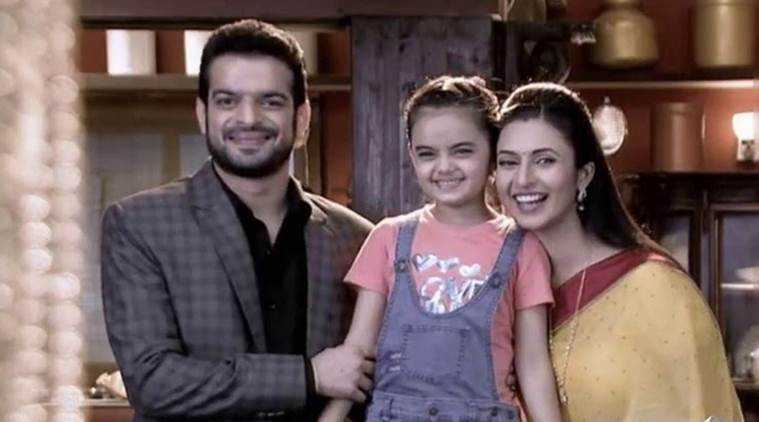 Yeh Hai Mohabbatein 12th May 2016 Written Episode Updates: Ishita Shocked Of Seeing Pihu! Yeh Hai Mohabbatein 11th May 2016 Written Episode Updates: Abhishek Saw Ishita Alive!